New York area Land Rover drivers, welcome to Land Rover Huntington, Long Islands premier luxury auto dealership specializing in new, used, and certified pre-owned Land Rover and Range Rover vehicles. Land Rover Huntington, located at 1249 East Jericho Turnpike, HuntingtonNY 11743, offers competitive lease and finance specials. Land Rover Huntington proudly serves the central Long Island communities of Huntington, Cold Spring Harbor, Lloyd Harbor, Northport, Woodbury, Dix Hills, Commack, Northport, Smithtown, Port Jefferson, Stony Brook, Setauket, Islip, Plainview, and Brookhaven. 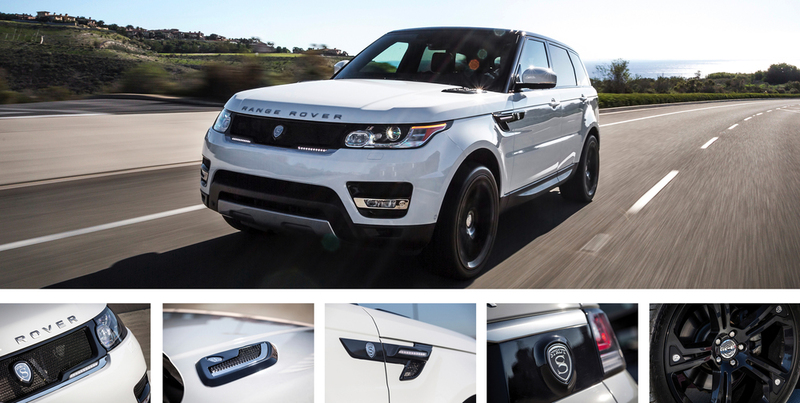 Land Rover Huntington features a STRUT Range Rover Sport demonstrator vehicle on its showroom floor and offers the "STRUT VIP Service" to personalize each vehicle to suit the client's needs. Please fill in your details below and we will personally valet a VIP appointment with Land Rover Huntington to discuss your bespoke STRUT Range Rover or Range Rover Sport Collection.